I talked about this color correcting palette in my Wet n Wild Haul and I mentioned how I was really impressed with it. Well, I’ve only become more impressed with it as time has passed. I have yet to really venture in to using the three other colors, but I’ve been loving the pink color. I use it to cover up the dark circles under my eyes, and it works wonders. It matches my skin tone almost exactly, so I don’t really have to put concealer or anything over it – this works as a concealer. I’d even say this matches better than the concealers I’ve tried, because most concealers have a yellow undertone, but my skin has a red undertone. The fact that I can use this as a concealer is really awesome, because I never wear foundation and only occasionally concealer, but I badly want to cover up the dark circles. Plus, it was super affordable. Big thumbs up. This week’s favorite is kind of an odd one. Last weekend we upgraded from a queen size bed (140×200 cm) to a king size bed (180×200 cm). All that space! The Body Shop recently hit a milestone on their Danish Instagram page, so all the shops gave away these 50ml body butters in Frosted Plum with every purchase. I needed some things that I could just as well buy in The Body Shop and get this at the same time – I love all things that are free. 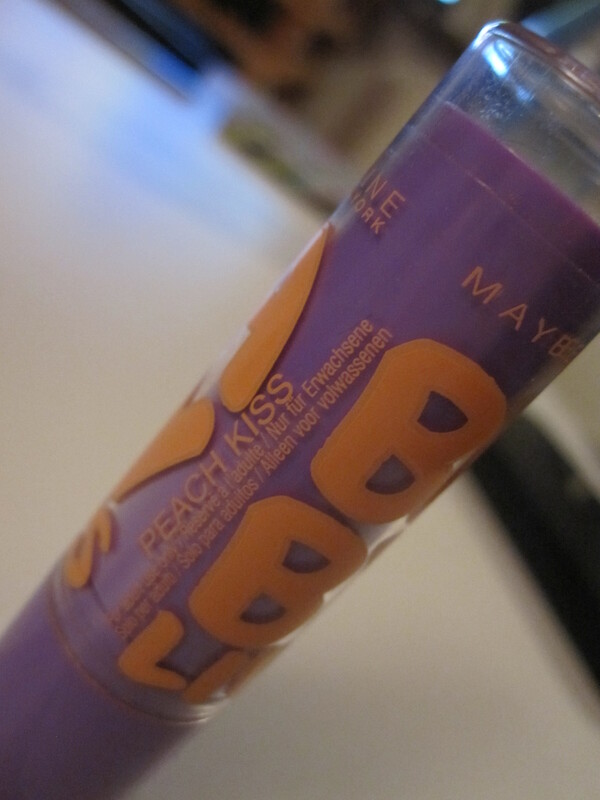 I’d put this one away a really long time ago, because I wasn’t sure that I liked the smell it has when I’m used to unscented lip balms. 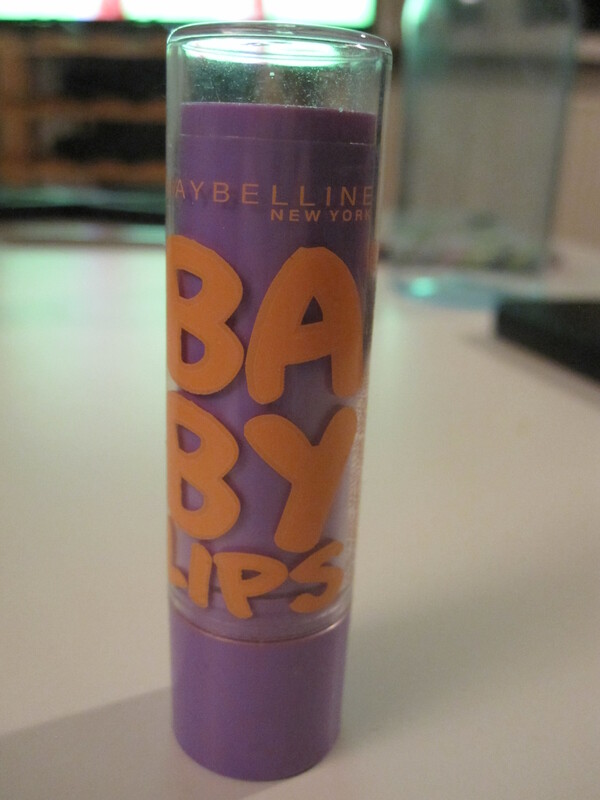 I found this while looking for a lipstick and thought I’d give it another chance, and now I really like it. I definitely had to get used to the scent, but I like how much firmer this balm is than most other lip balms which also makes it less sticky.